Birds of Central America is the first comprehensive field guide to the avifauna of the entire region, including Belize, Guatemala, Honduras, El Salvador, Nicaragua, Costa Rica and Panama. 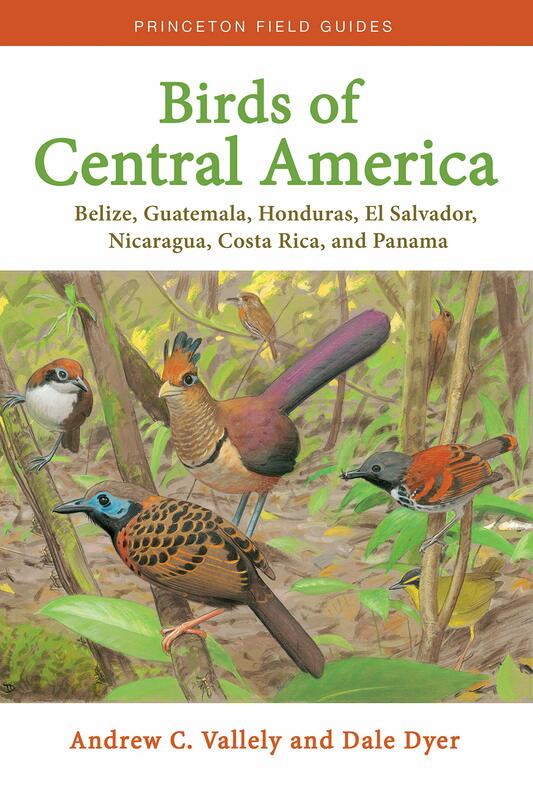 Birds of Central America is the first comprehensive field guide to the avifauna of the entire region, including Belize, Guatemala, Honduras, El Salvador, Nicaragua, Costa Rica, and Panama. Handy and compact, the book presents text and illustrations for nearly 1,200 resident and migrant species, and information on all rare vagrants. Two hundred sixty detailed plates on convenient facing-page spreads depict differing ages and sexes for each species, with a special focus on geographic variation. The guide also contains up-to-date range maps and concise notes on distribution, habitat, behaviour and voice. An introduction provides a brief overview of the region’s landscape, climate and biogeography.